It’s been nearly a decade since Chilli told us what she wants from a man. 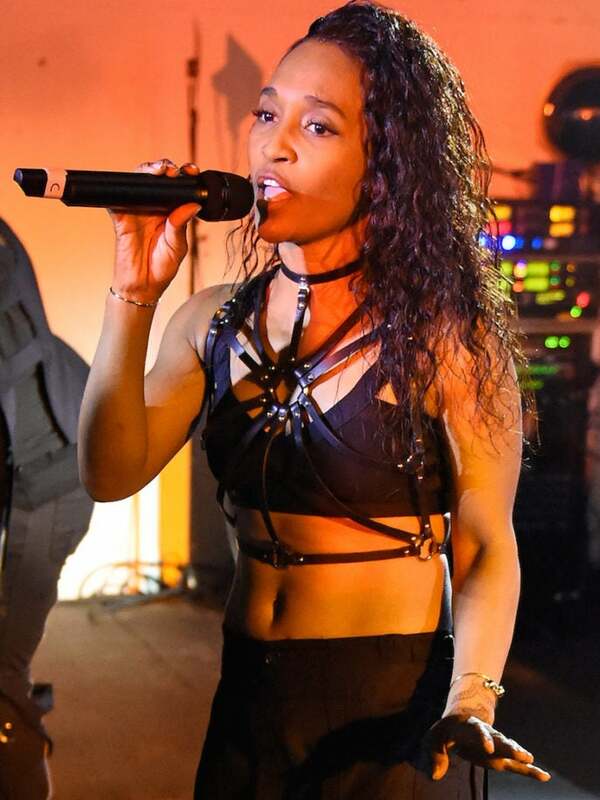 In fact, Rozonda “Chilli” Thomas, one-third of the hit girl group TLC, was an early brave soul back in 2010, when she opened up on national television, letting VH1 cameras document her love life and her infamous long list of must-haves, which included washboard abs, no smoking and no drinking (to name a few!). And in case you’re wondering, Chilli told ESSENCE last week that she’s still holding onto her long list as her guide in search of Mr. Right. The 47-year-old singer said she’s not worried about not ever finding her “person” and it’s because she’s not limiting herself to only dating Black men. “He is not black,” Chilli said — in an effort to show that she’s not afraid to practice what she preaches. Another rule of thumb when it comes to dating? Chilli told ESSENCE she can usually tell after just two months if a person is right — but more importantly — wrong for her. But one area in Chilli’s life that has never had any BS is when she’s onstage performing with her group, TLC. The bestselling girl group is one of the featured acts on Netflix’s Once In A Lifetime Sessions, steaming now. The eight-part music documentary takes fans behind the scenes to witness intimate performances by some of their favorite artists. 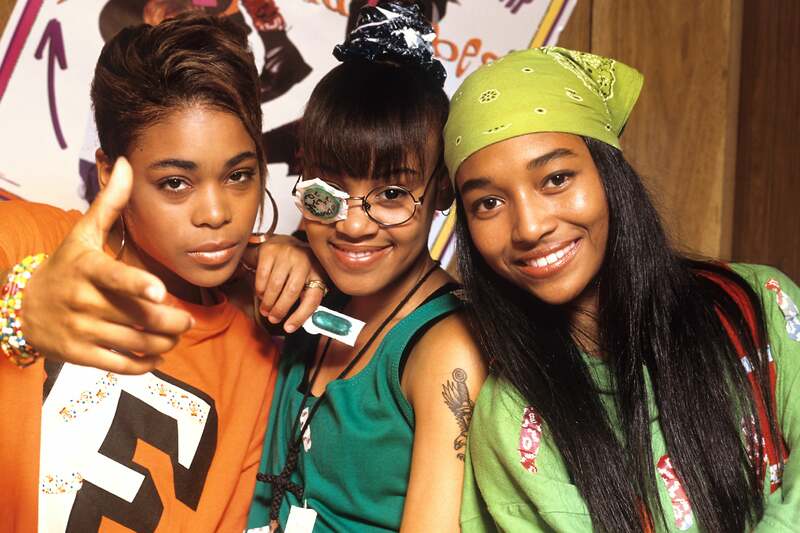 Chilli said that “it was an easy yes” to document their performance for a Netflix special, which features the other remaining member of TLC, Tionne “T-Boz” Watkins. The duo continue to tour as a group after the death of their third bandmate, Lisa “Left Eye” Lopes, who died in 2002 after a fatal car crash. “We’re all about connecting with our fans and so to do this in a way where we could perform in front of a nice intimate setting for our fans and then kind of open up to let fans see how we record in the studio and having our live band there, it was just a great recipe for something delish,” she said.